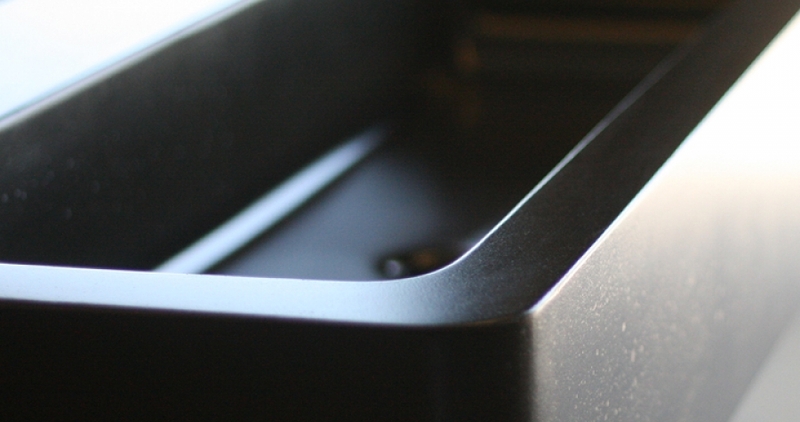 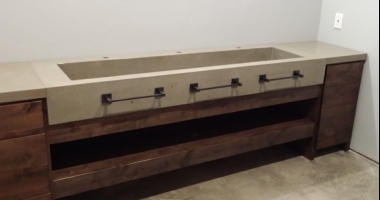 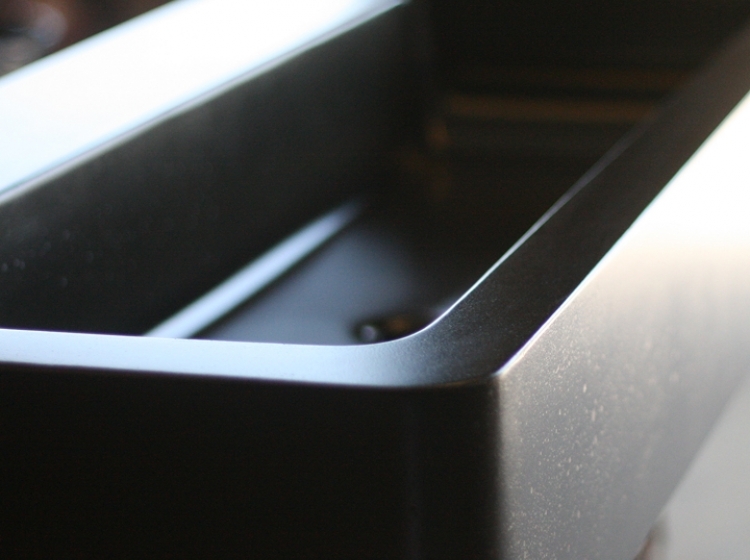 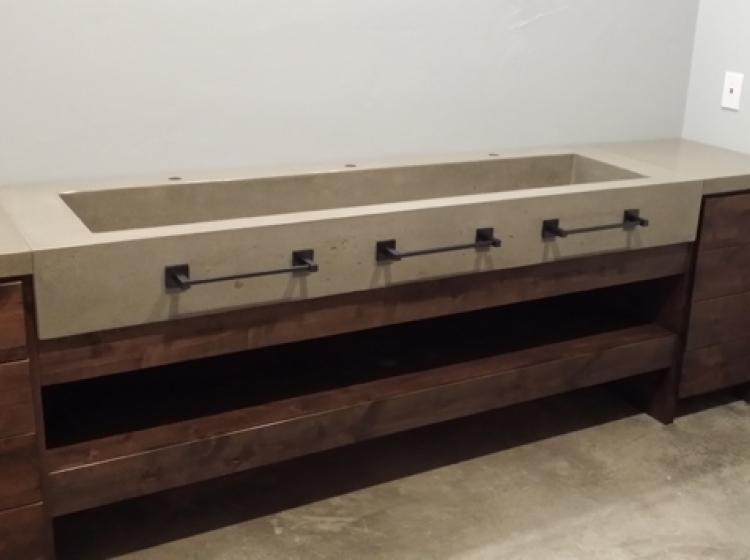 This dark grey concrete box sinks was custom made for a client in the Texas Hill Country. 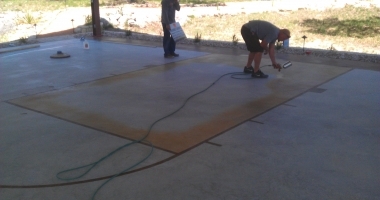 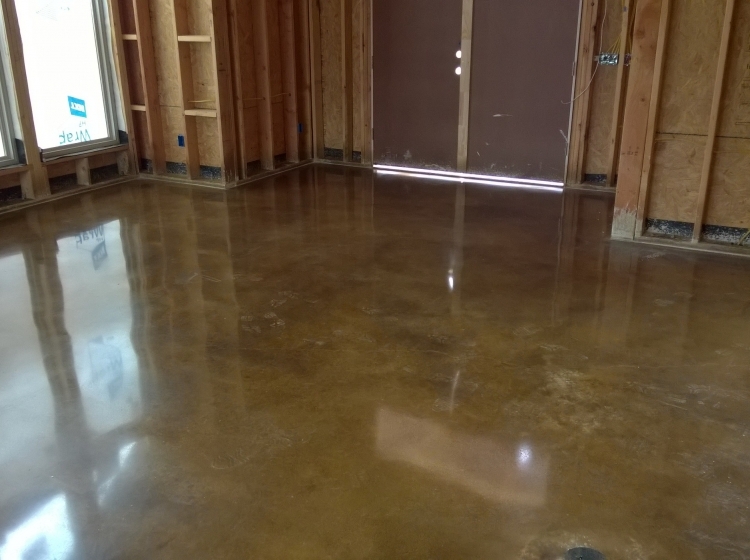 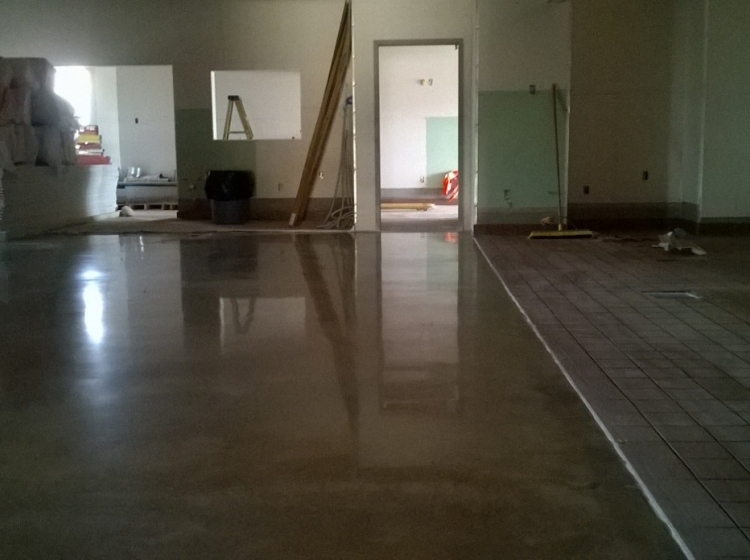 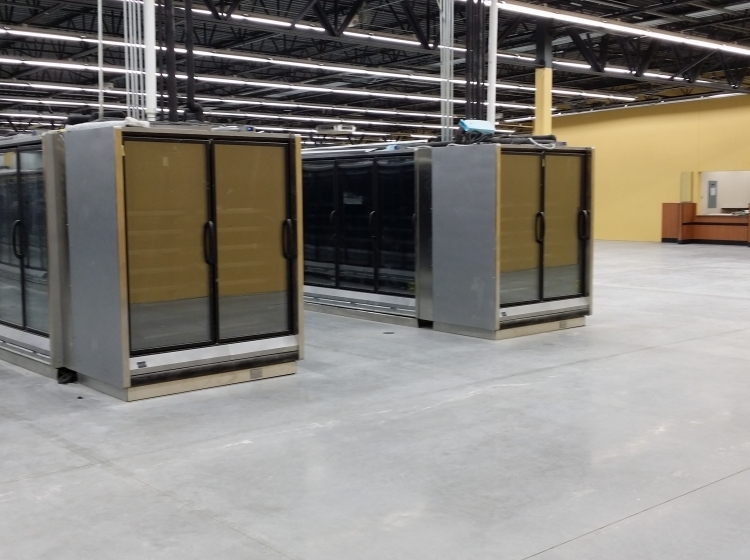 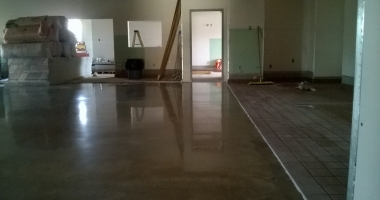 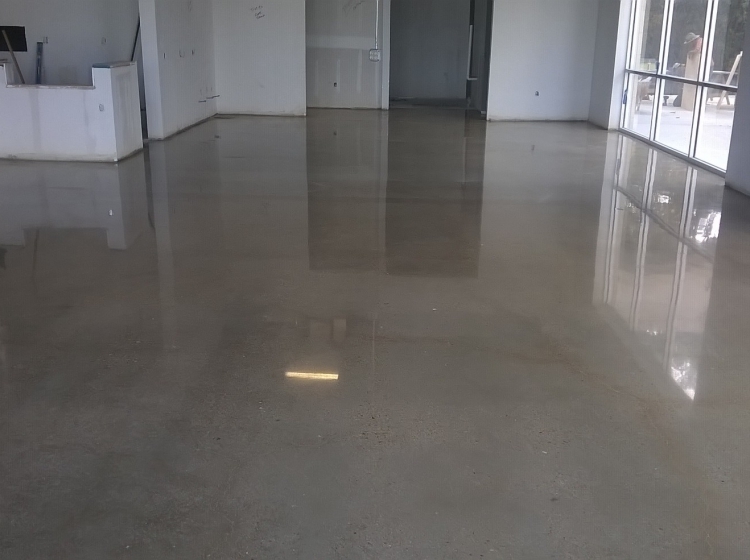 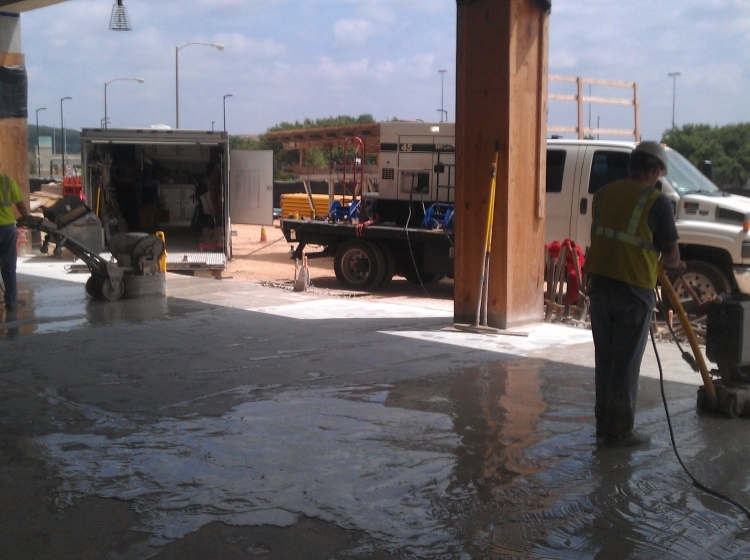 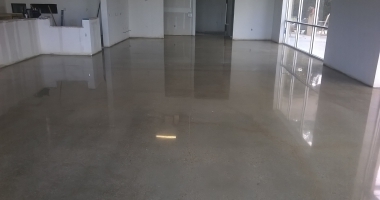 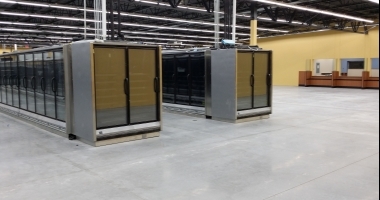 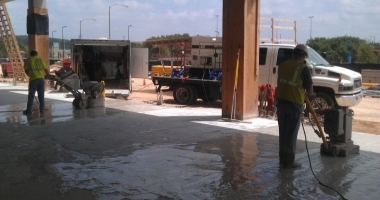 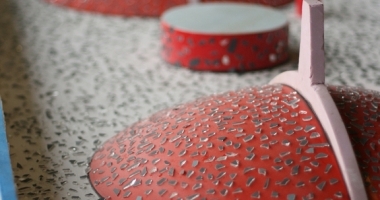 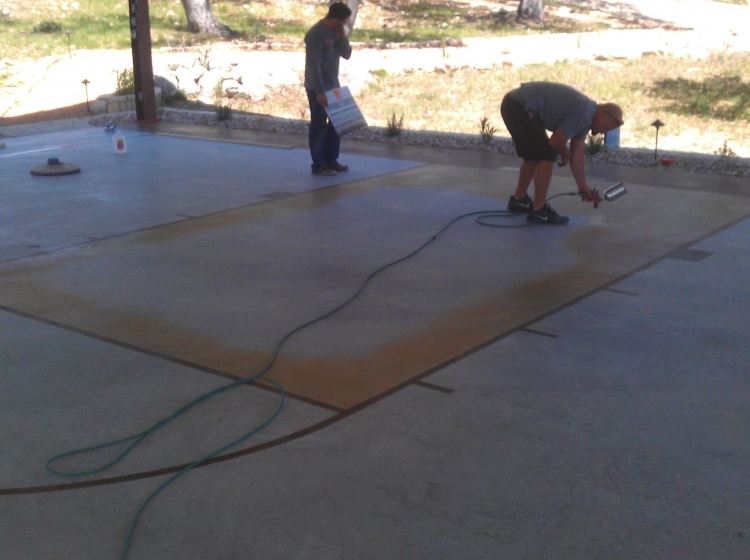 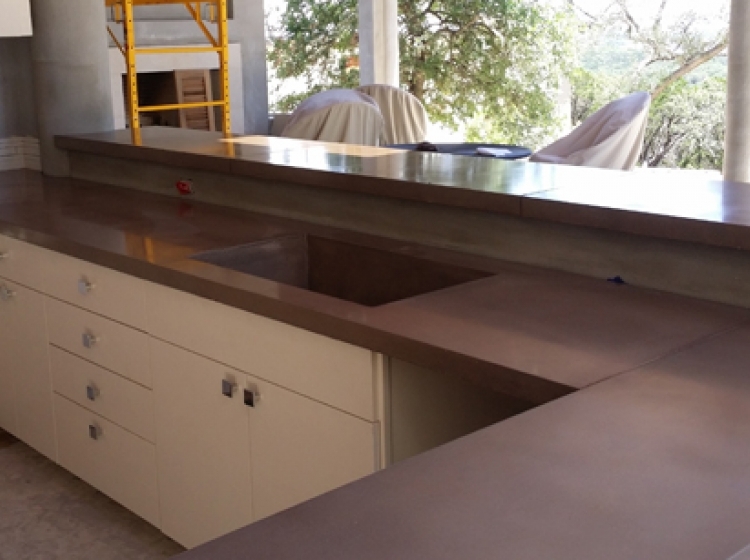 These pictures of concrete flooring and countertops are in the process of making it to their final installation. 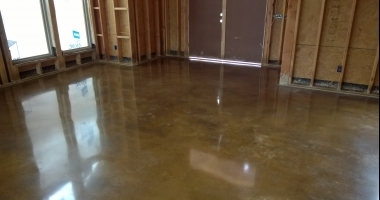 These floors depicted are either burnished, polished and dyed, or stained and sealed and in the process of each application. 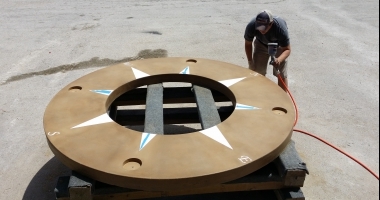 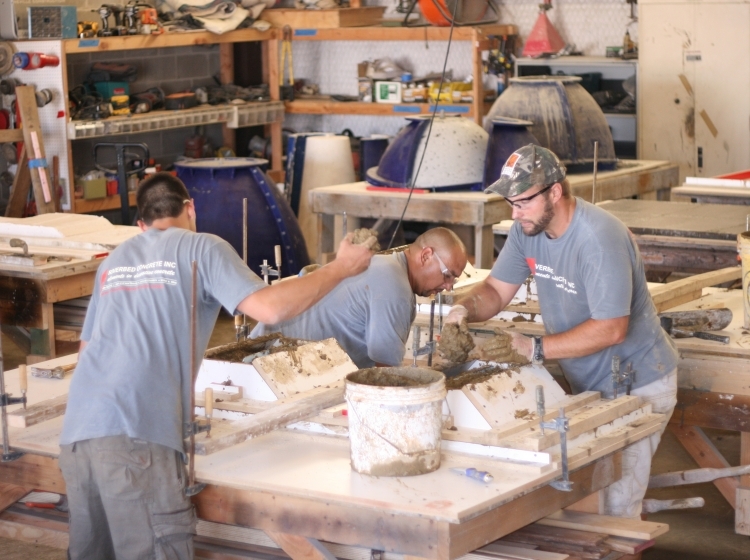 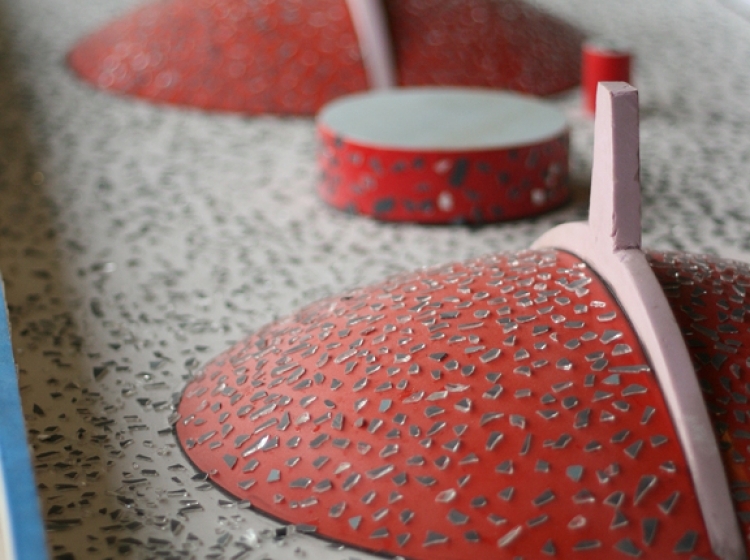 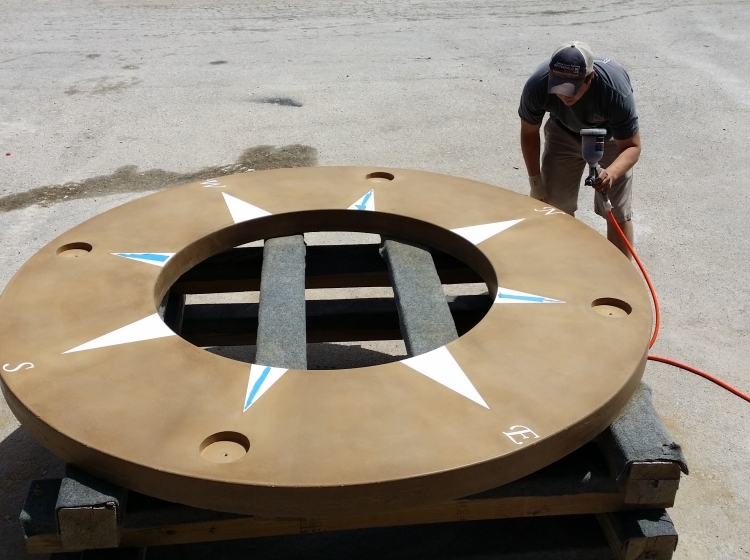 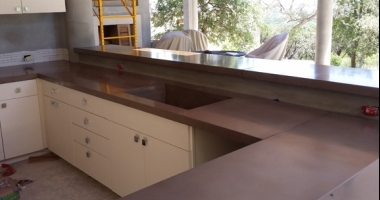 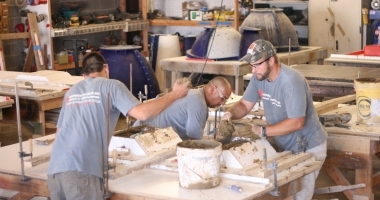 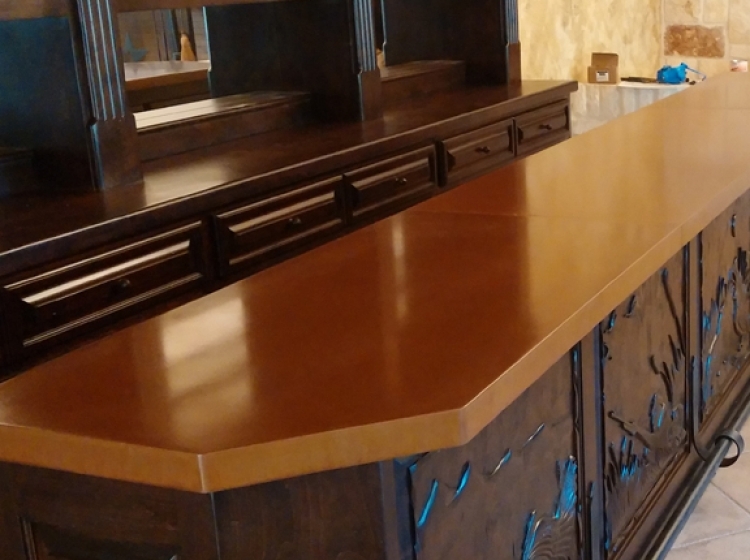 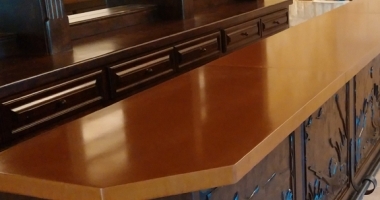 The San Antonio area concrete countertops depicted are in the process of templating, building the mold, pouring, refining, and installing which are all integral parts to the overall creation of these functional works of art.